Home > SEO > How To Add NoFollow Tag To Blogger Archive Links? We always want to improve our blog ranking in SERP. Right? So we need to develop our blog more friendly with latest SEO techniques. Today we are going to discuss about an advance SEO technique that should be apply in your blogger blog. Well we are discussing about how to add nofollow tag to archive links that are not friendly for search engine result pages. SEE ALSO: Why And How to Add Nofollow Tag To A Link For SEO? After Google Panda Update it is so important to remove or add nofollow tag to all irrelevant contents and links that are consider as spam or bad user experience. ALSO READ: Fix Duplicate Content Error In Blogger For Archive URLs? 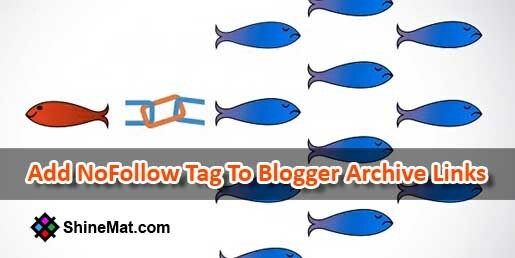 How to add nofollow tag to archive links in blogger blog? Now find the following codes and add rel='nofollow' tag as I shown at below. That's all. After adding nofollow tags simply click SAVE button. 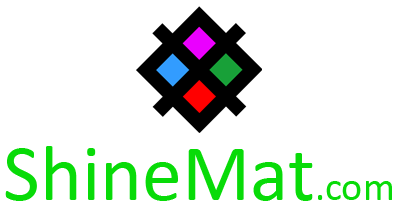 Now you will not see any archive pages in search engines results. Remember adding nofollow tags to archive links are totally SEO friendly. My table clock shows time 2:12 am. Its time to take your leave now. If you need any help about this issue please don't be late to knock me. I will be with you. Stay well and stay healthy. Allah Hafez.